Starting November 27 and lasting for four days (ends November 30), you can purchase the OnePlus 2 with no invite. I know, it’s an odd concept, buying a phone without an invite, but OnePlus wants to shake this industry up. The device will be purchasable directly through OnePlus’ website beginning November 27 in the morning. Currently, OnePlus appears to only have the 64GB model in stock, priced at $389, and who knows if they intend to offer the 16GB (3GB of RAM) model. The 64GB model comes with a Snapdragon 810 processor, 4GB of RAM, 5.5″ Full HD display, and 13MP rear-facing camera. 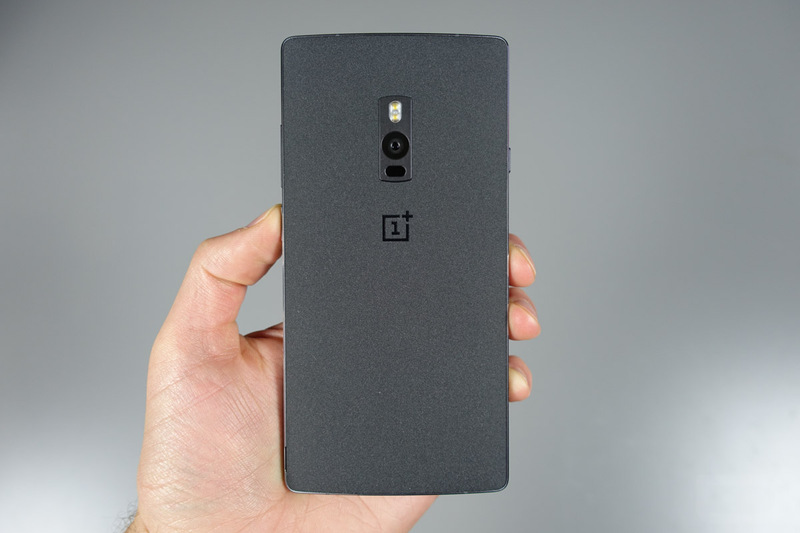 Is the OnePlus 2 a good purchase? Read our full review here.